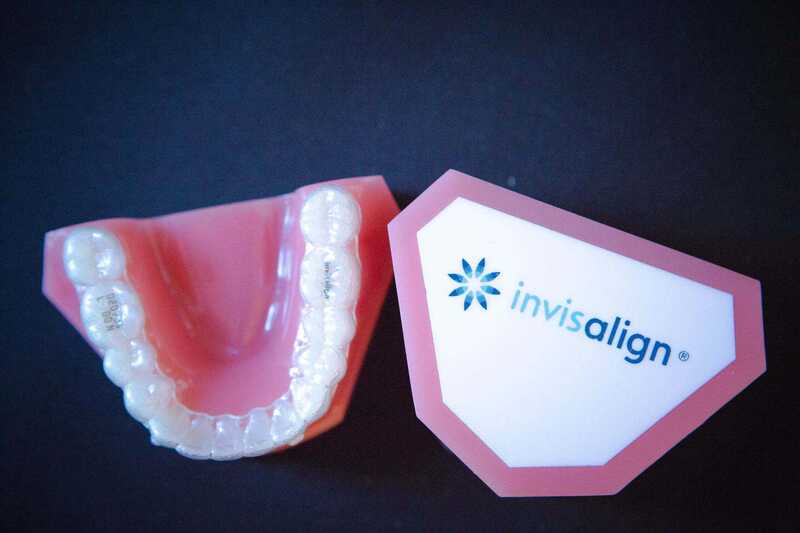 Invisalign uses nearly invisible aligners to straighten your teeth. Invisalign is a great metal braces alternative for adults and teens who are ready for a confident new look. 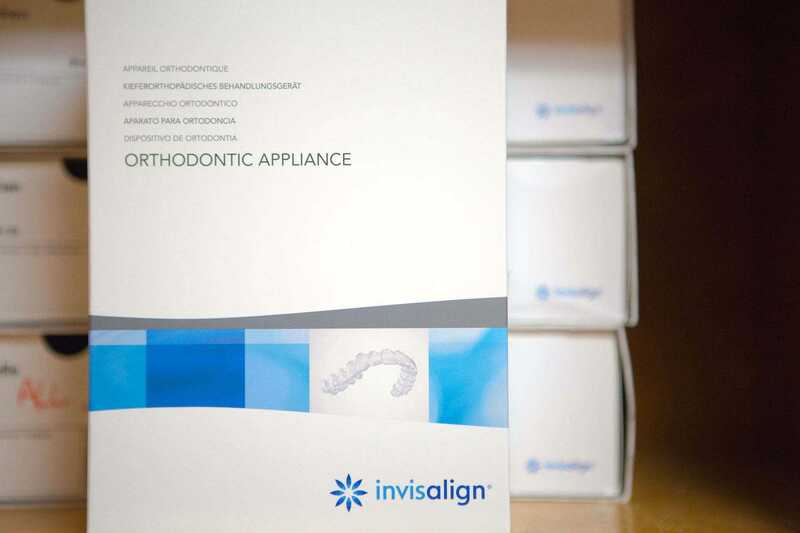 For nearly invisible orthodontic care, Invisalign aligners are as effective as traditional braces for common problems. 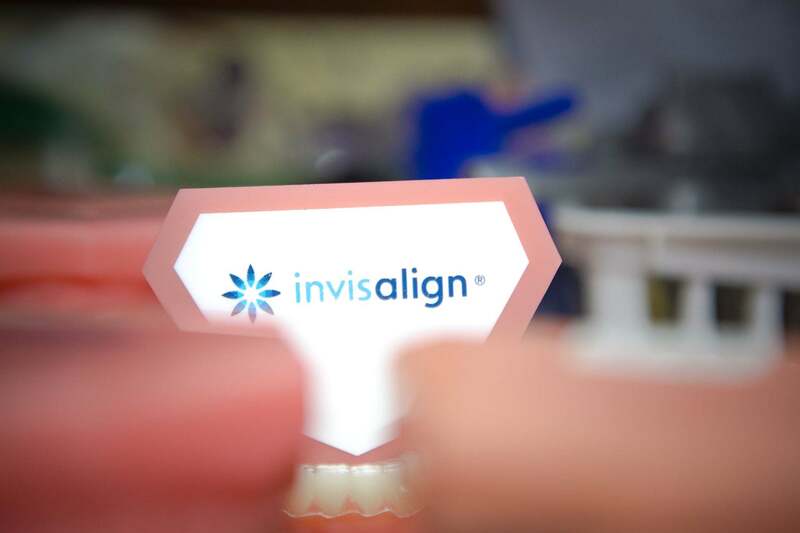 Invisalign has repeatedly named Appel Orthodontics an Elite Top 1% Preferred Provider of Invisalign and Invisalign Teen. We’re also the longest-standing 1% provider in Philadelphia and the entire Delaware Valley. Easy Aligners means less irritation! Due to our expertise with Invisalign, we are able to give you a beautiful smile in a short amount of time with less irritation. 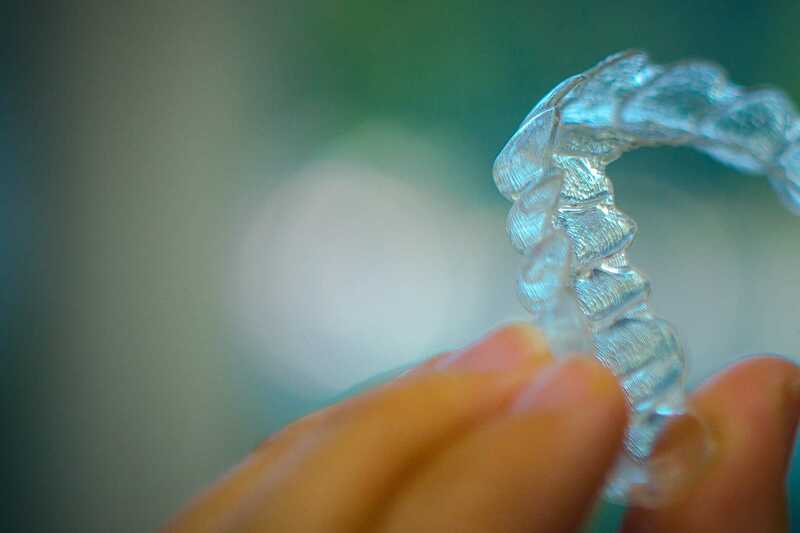 Invisalign's clear aligners fit over your teeth. Most people can't tell you're in treatment—until they notice your new smile! You won’t have to worry about carefully cleaning around your braces. Simply remove your aligner to brush and floss as normal. 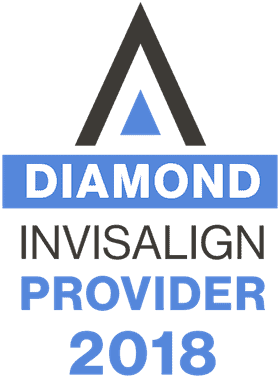 Invisalign has repeatedly named Appel Orthodontics an Elite Top 1% Preferred Provider of Invisalign in Philadelphia. 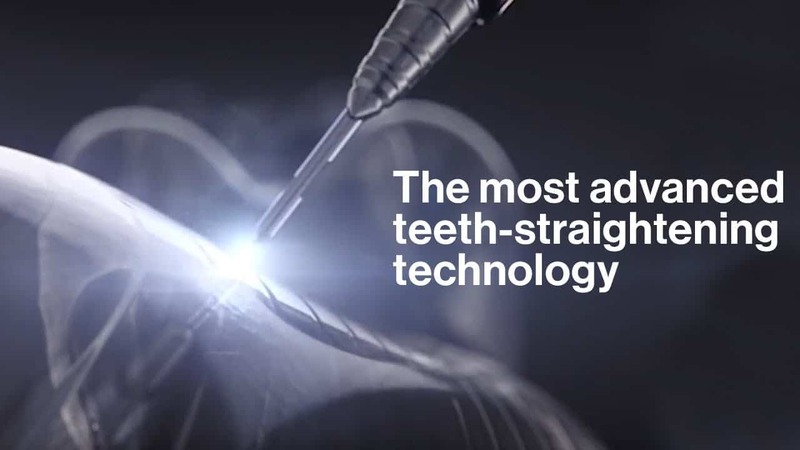 Invisalign uses the latest 3-D computer technology to create a series of customized aligners. Her Invisalign clear aligners really work and are much less painful than metal braces and she loves how it’s nearly invisible. 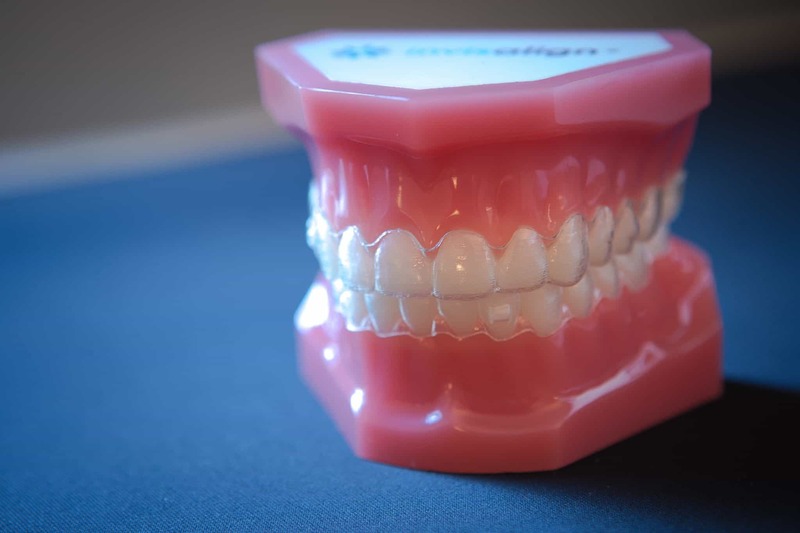 Invisalign treatment improves your teeth alignment and helps improve an improper bite, speech difficulties, and jaw problems. 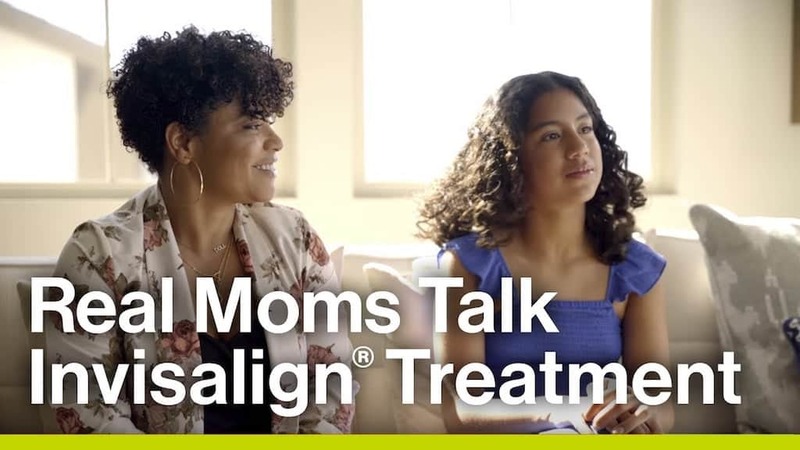 Growing up she had braces, and now after having Invisalign as an adult she knows that it’s going to be less painful and less discomfort for her daughter. Invisalign and Invisalign Teen use a series of clear, removable and fitted aligners that no one can tell you’re wearing. So you can smile more during treatment as well as after. You’ll wear each set of clear Invisalign aligners for 1-2 weeks, removing them only to eat, drink, brush, and floss, giving you a beautiful smile faster. 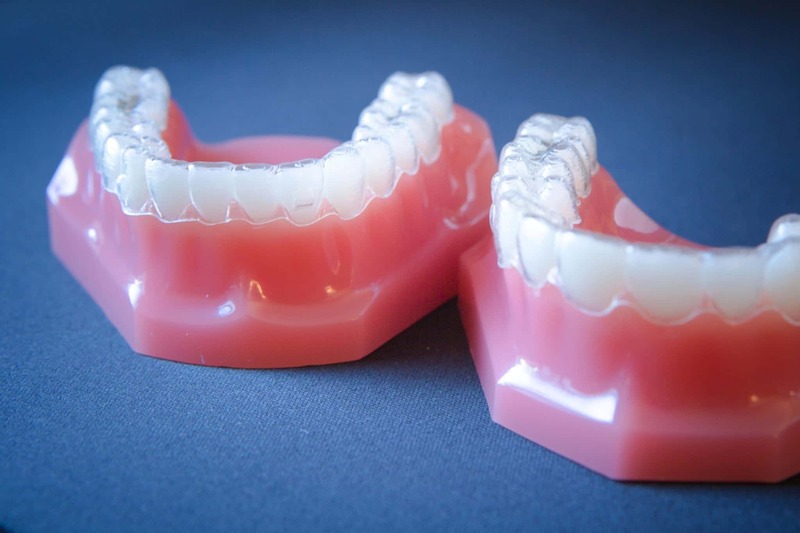 As you replace each aligner with the next in the series, your teeth will move little by little, week by week until they have straightened to the final position as prescribed by Dr. Appel. Invisalign has repeatedly named Appel Orthodontics an Elite Top 1% Preferred Provider of Invisalign and Invisalign Teen. We’re also the longest-standing 1% provider in the entire Delaware Valley. Invisalign trusts us to do a great job using their technology to improve people’s smiles. 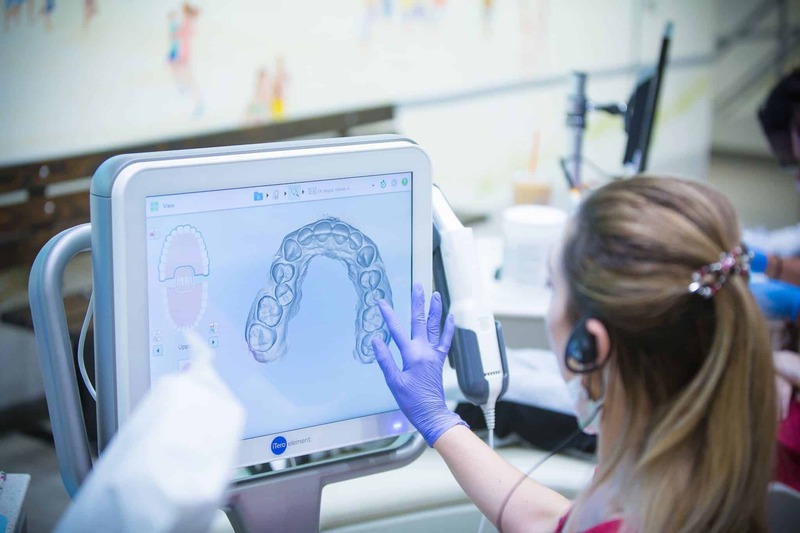 We average more than 200 Invisalign patients each year, so we have experience and expertise you can depend on. Actress, singer, and dancer Alyson Stoner sits down to answer some Invisalign® Treatment FAQs. 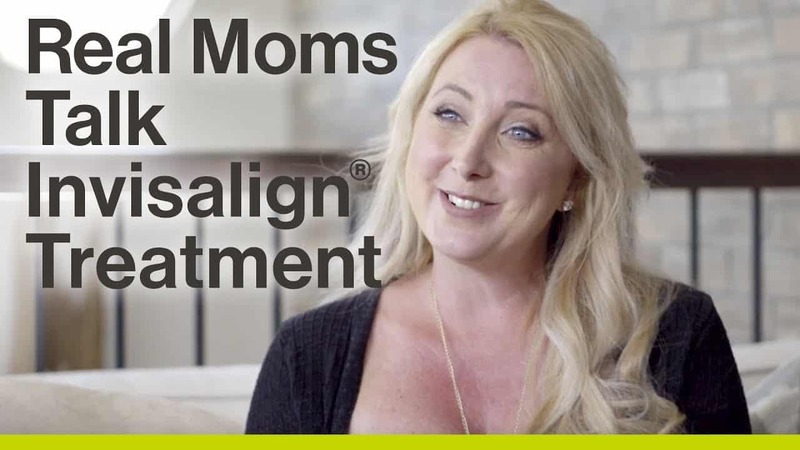 She explains why Invisalign clear aligners were right for her. 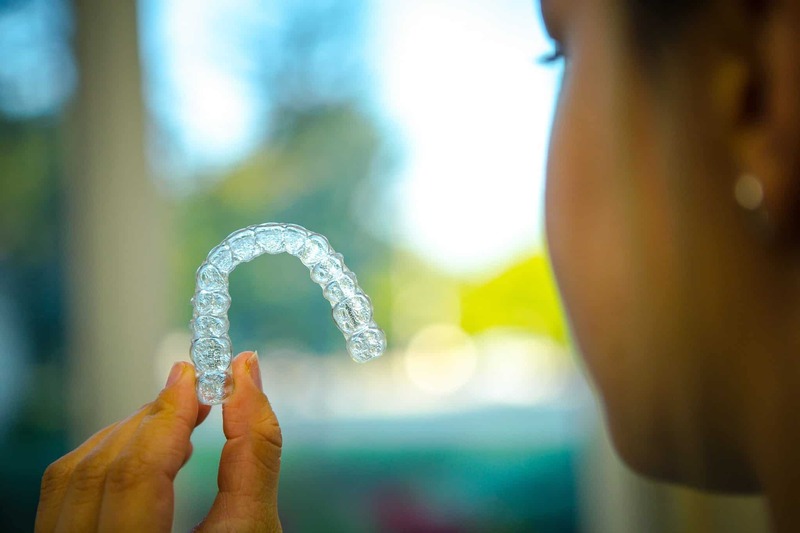 Do Invisalign Clear Aligners Really Work? 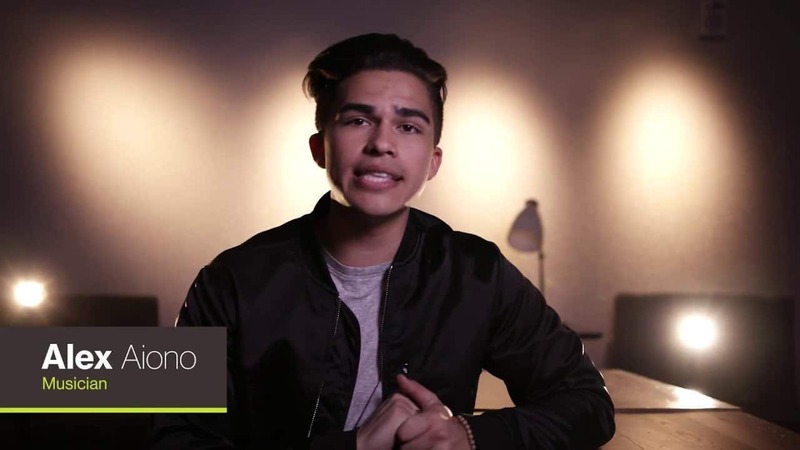 Alex Aiono sits down to answer some of the most frequently asked questions. Invisalign clear aligners are completely removable and virtually invisible. 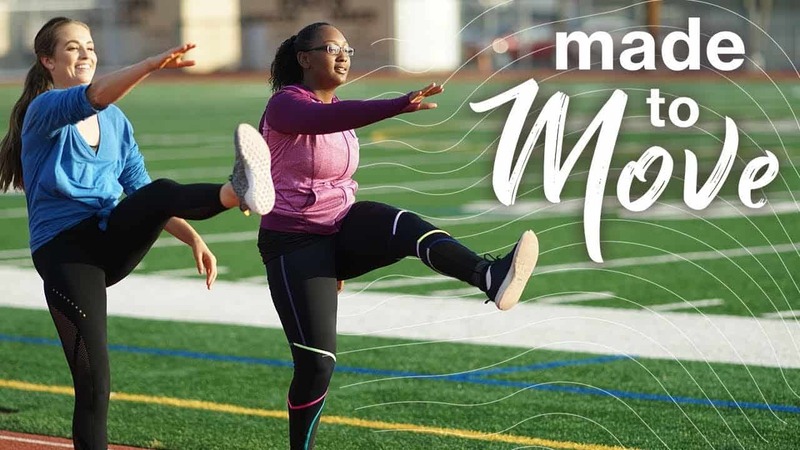 Talented athlete, Rachel DeMita, advises high school student, Alladia Patterson, on how to navigate her future as a top shot putter moving into her college experience. 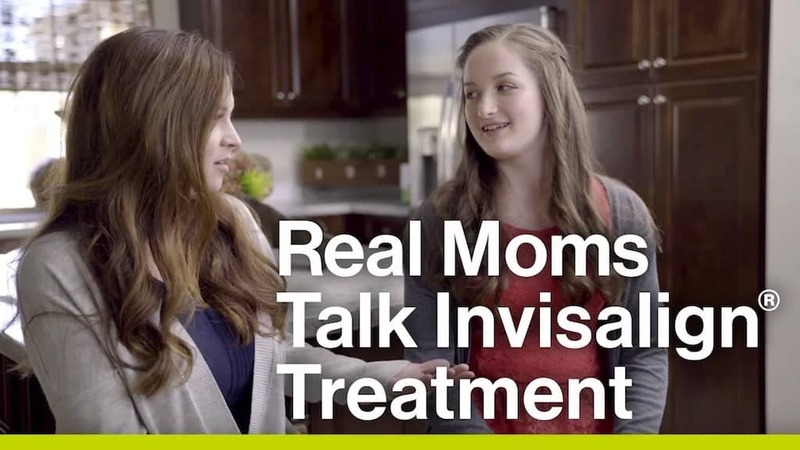 A 13 and 15-year-old discuss the benefits of Invisalign® treatment. 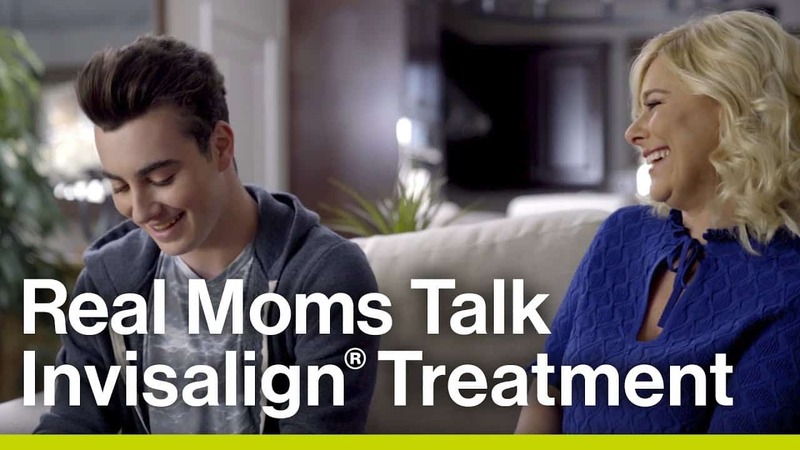 The teens are responsible enough to wear their aligners as directed. Invisalign clear aligners are virtually invisible, so teens don’t have to feel self-conscious about wearing them. 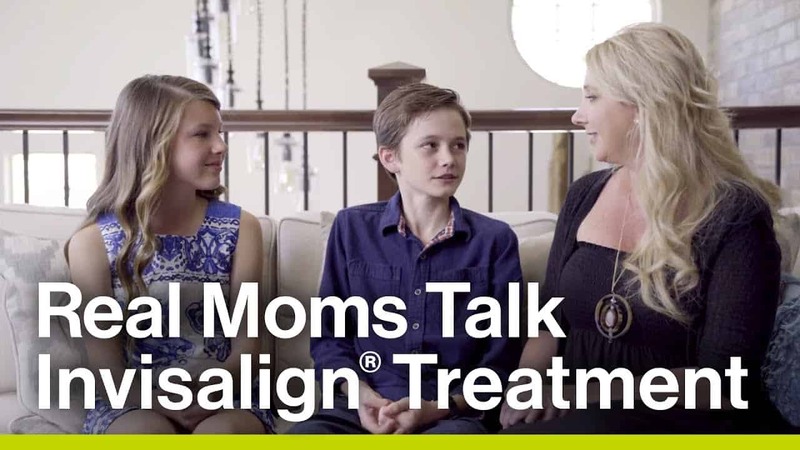 A mom to two teens, reviews Invisalign® treatment and discusses how it changed her kids’ lives for the better.